CPP Tracker is designed to help parents and caregivers manage their child’s journey during treatment for Central Precocious Puberty (CPP). 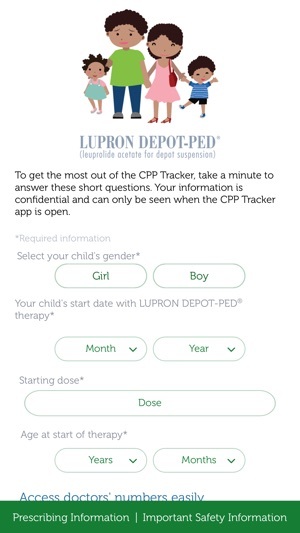 Using interactive tools and colorful graphics, CPP Tracker makes it simple to keep up to date with doctor appointments and your child’s progress anywhere you go. 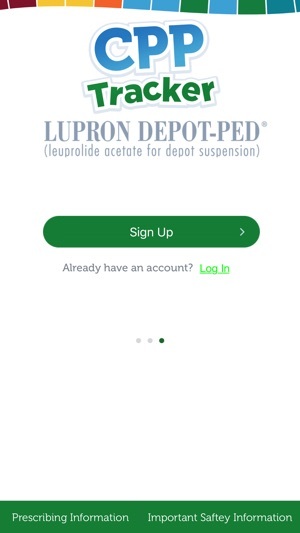 • Appointment Calendar Link and Reminders—Input your pediatrician and pediatric endocrinologist appointments directly into your calendar. Plus get alerts so you never miss an appointment. 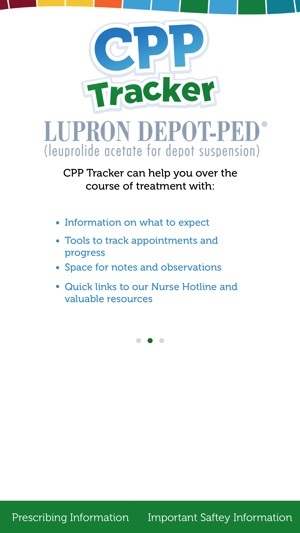 • My Observations and Appointment Measurements—Record your at-home observations as well as all the measurements taken at doctor appointments. 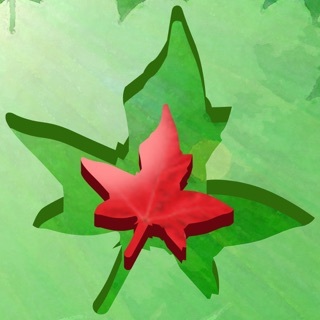 • What to Expect From Treatment—Facts and tips to help prepare you and your child throughout your treatment journey. • Questions for Your Doctor—Appointment-specific questions to ask your child’s doctor. • Nurse Hotline Direct Call—Connect to our registered nurses to get the support you need when you need it. 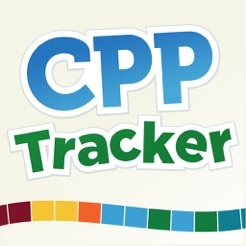 Updated the Eligibility language to the Savings Card section of the CPP Tracker app. No functionality updates just the content changes.